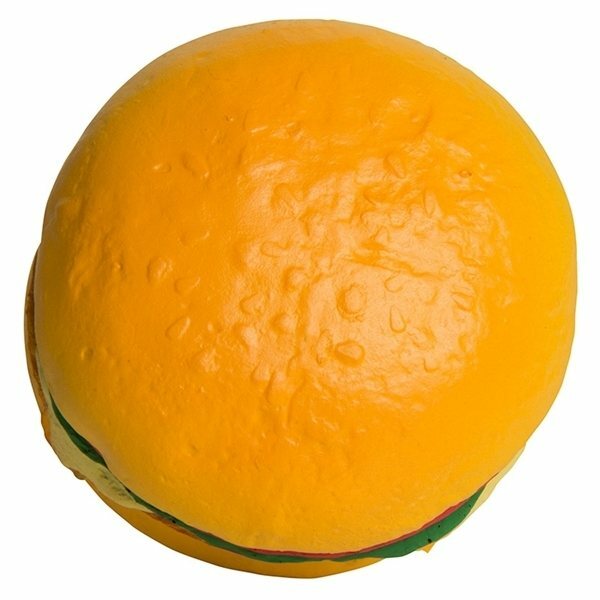 This adorable slider sized Hamburger or Cheeseburger shaped stress relievers help relieve stress and are fun for any business looking for a memorable promotional item! Gyms and dietitians can take advantage of giving these out to help customers resist tempting options by squeezing this a few times! Appreciate the superb service~~ the embroidery is very neat and vibrant. Alicia is a pleasure to work with since she goes out of her way to get the job done very well and on time. Outstanding, durable quality. Printing looks fantastic.